and take action on what’s important. Twproject helps you plan your activities. Collaborate with your team and get your projects done on time. Waterfall or Agile? With Twproject you can plan your activieties following a classical waterfall approach or the Agile one. Is up to you. With Twproject you can create complex Gantt charts or plan activities using prioritized to-do lists. Get the best of both methodologies. Twproject mobile interface is designed for accessing your data with every mobile devices. Work together to complete your tasks. Task can be assigned to multiple resources that can manage their work in autonomy. Delegate your work and accomplish more. Integrated projects chats align your team on the same path. 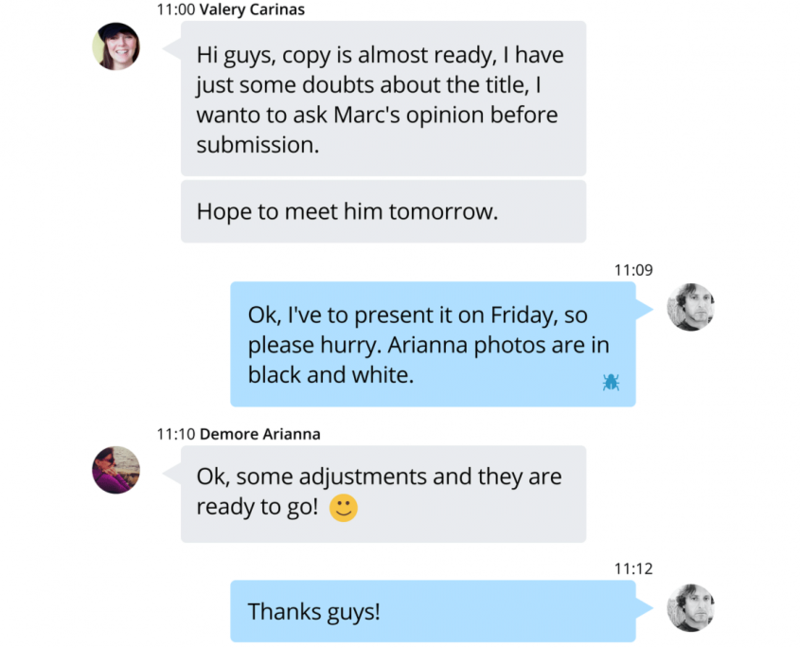 Share documents, notes, to-dos with your team. Boost your productivity together. Twproject lets you insert worklog while your are working. It will adapt to your habits without no extra effort. Are you closing your to-dos? Register worklog with just an additional click. Done! Customizable friendly dashboard lets you focus on your open tasks, to-dos, agenda events. High priority on top. No extra time required to manage projects.